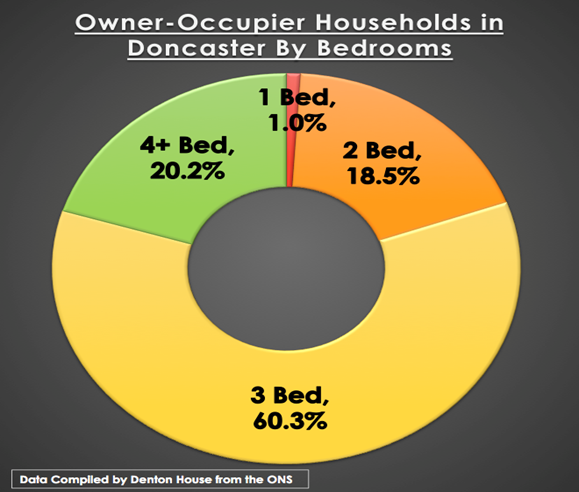 31st January 2019 at 579 × 492 in Doncaster Homeowners 74% More Likely To Live in a Home with 3+ Bedrooms than those that Privately Rent. 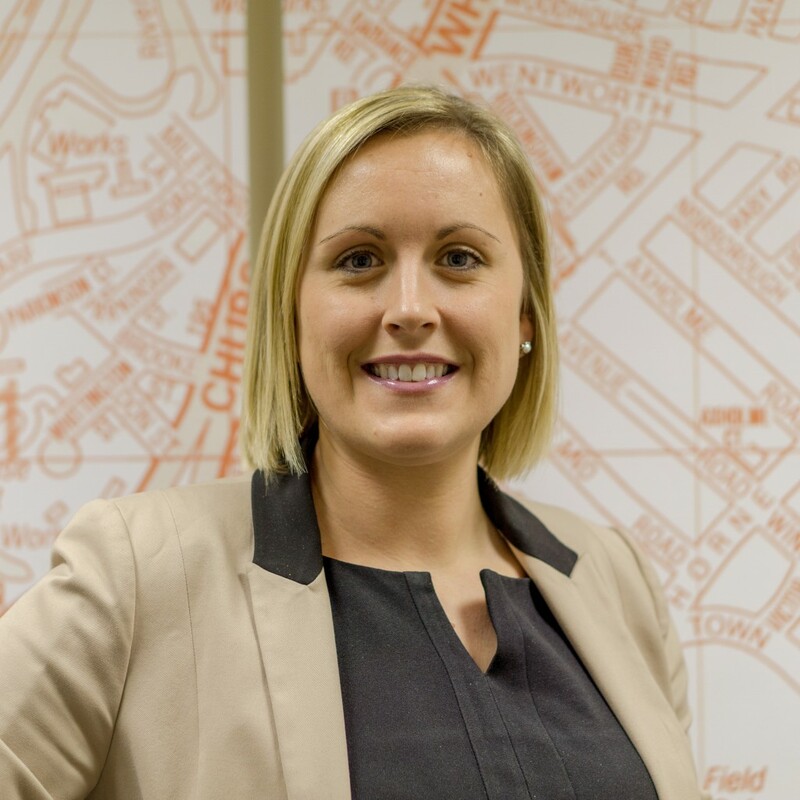 I'm the author of the Doncaster Property Blog and I'm here to keep you up to date with everything happening in the Doncaster property market. This blog follows the property market in Doncaster and the surrounding areas. From potential buy to let property deals to analysis and comment on the local property market. If you’re serious about investing in buy to let property in Doncaster then you'll find all the information you need.